Father's Day is right around the corner (June 18th). 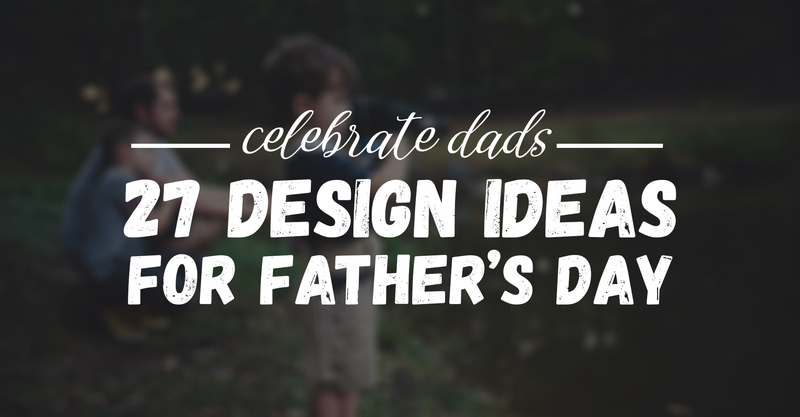 Help your customers celebrate the awesome fathers in the their life by adding some dad inspired designs to your shop today! If you need a little inspiration, we've got you covered!